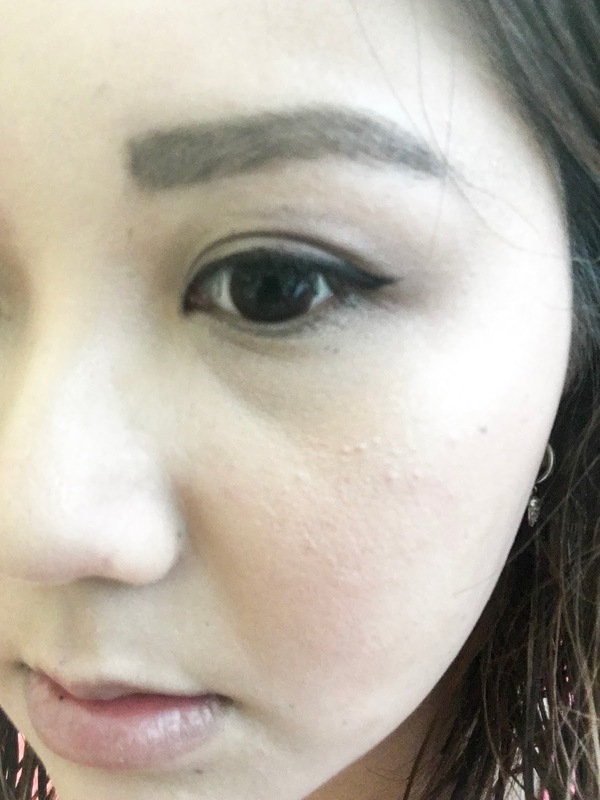 At the beginning of their brand opening at Watson store, so many people are queue-ing for it, due to massive promotion that they do but then it stops — all the product that I wanted to buy is available, I was planning to buy it and at that time I was travelling to Indonesia due to my grand ma passed away and my sister wanted to ty on their product, when she arrived at the store, she didn’t expect that there are so many people queue-ing for this brand and then I back again to Singapore and try the product, decided to buy the mascara first, kinda have this feeling that the brand doesn’t really provide good quality product, since I try on the powder foundation and looks like it’s kinda powdery. 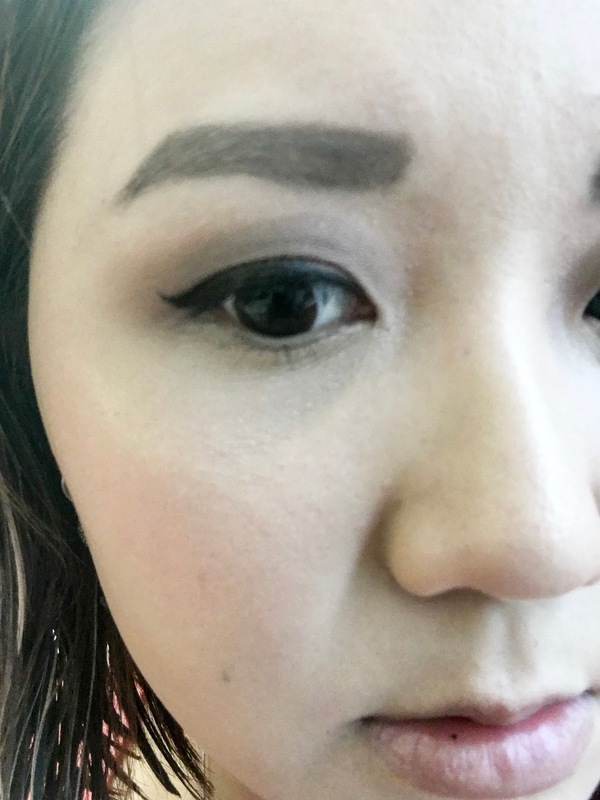 For this post, I am not going through the ingredients but I will give the pricing and product outlook. 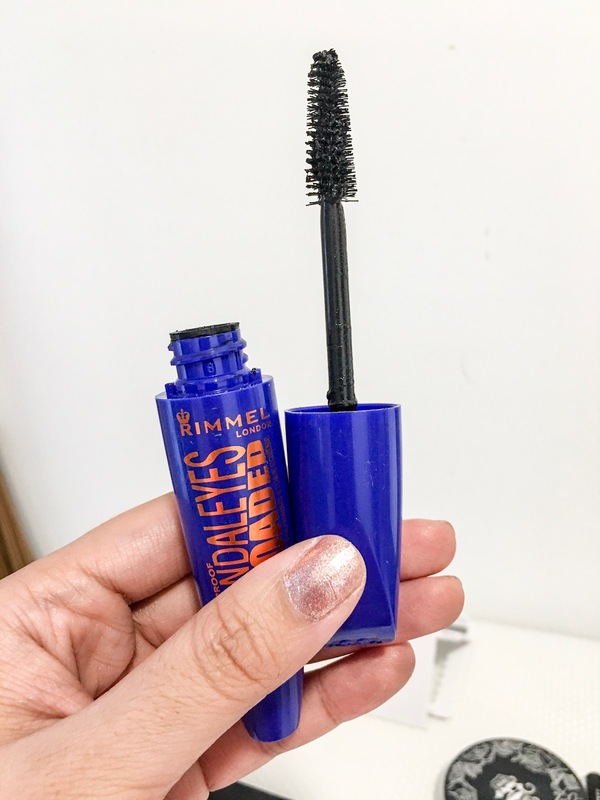 for me, THIS PRODUCT IS NOT WORTH TO BUY, so I MAKE SURE MYSELF GONNA THROW IT INTO DUSTBIN. 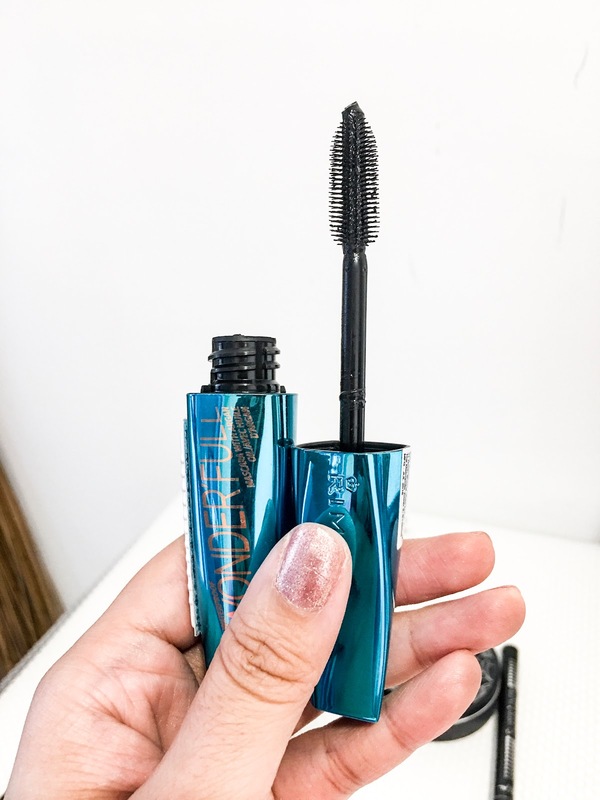 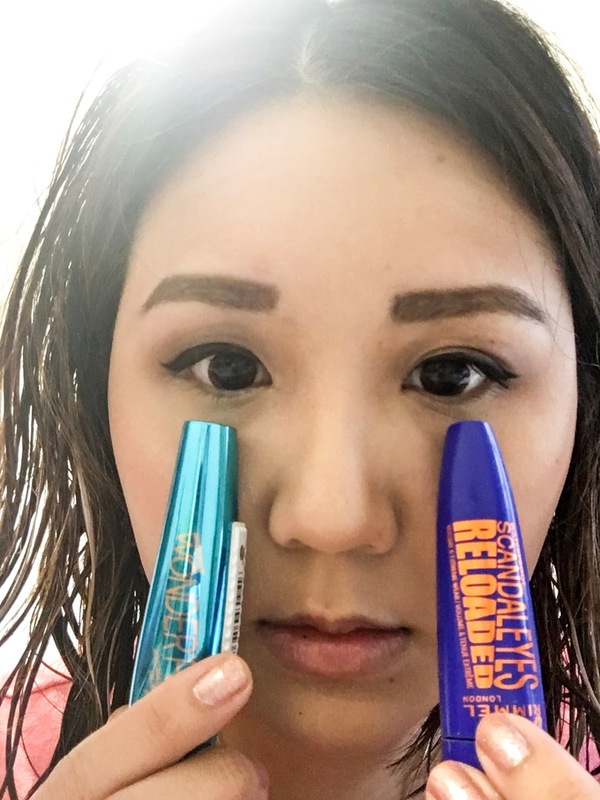 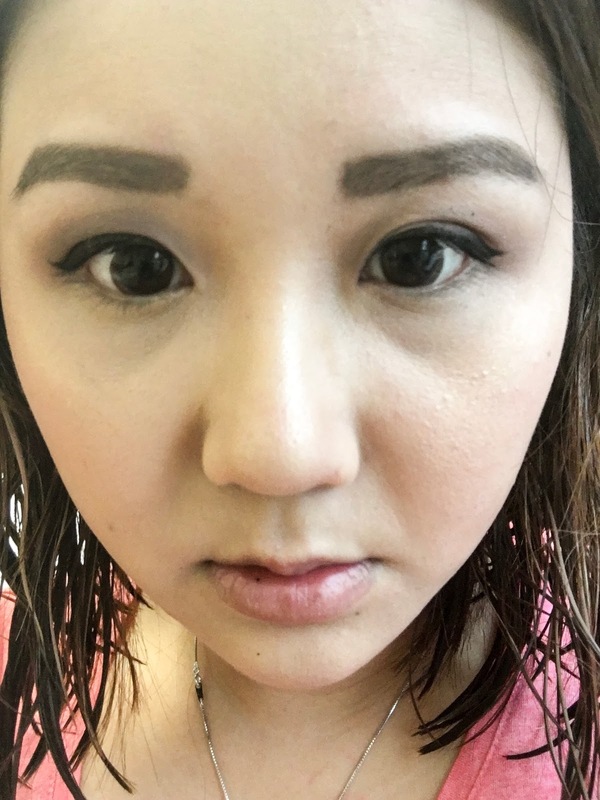 Doesn’t work as real mascara at all, its bad enough – not going to curl your lashes even though you using Shu Uemura curl lashes, still cannot make my own lashes appear to be as curly as when I use my own Maybelline mascara or L’Oréal miss manga mascara. 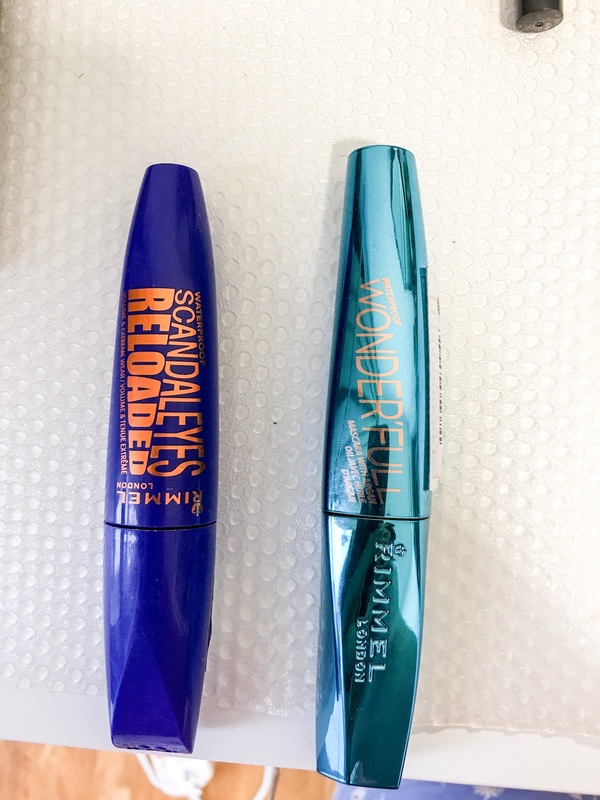 Left: Wonderfull mascara – where is my lashes?